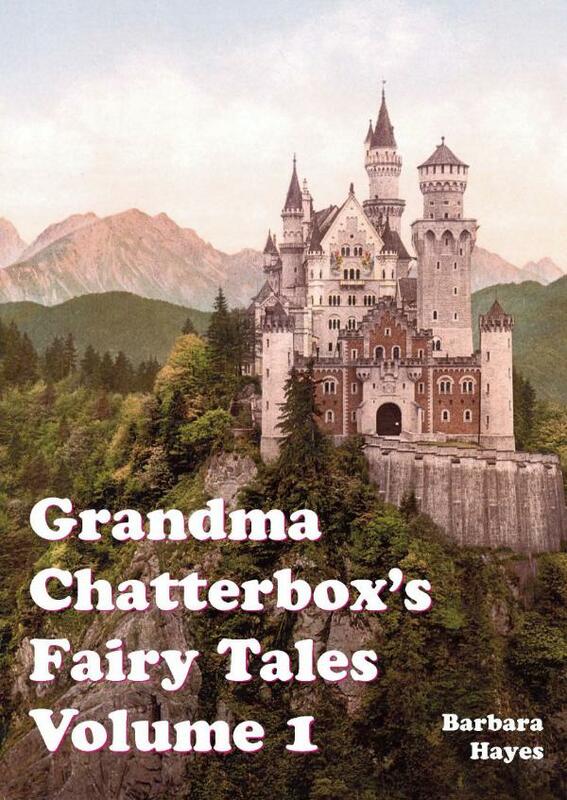 A retelling of the classic fairy tales for 21st century youngsters by a master storyteller. We are all familiar with the classic fairy stories, but there is so much more to the original versions. Sleeping Beauty did not just marry the handsome prince who woke her up and live happily ever after. Dear me, no. There is a lot more to Puss in Boots than a pair of boots. What about the hungry snake or the rabbits? Little Red Riding Hood - well what about the archery contest or the pet raven? How do a young lady dressed in green and a shipwreck feature in Jack and his Beanstalk? What was Goldilocks doing in the woods in the first place, and what did she do after she left the Three Bears? What did Cinderella do with a hazel twig and what about all those peas? The stories as we usually hear them today is a very much shortened version of the original.